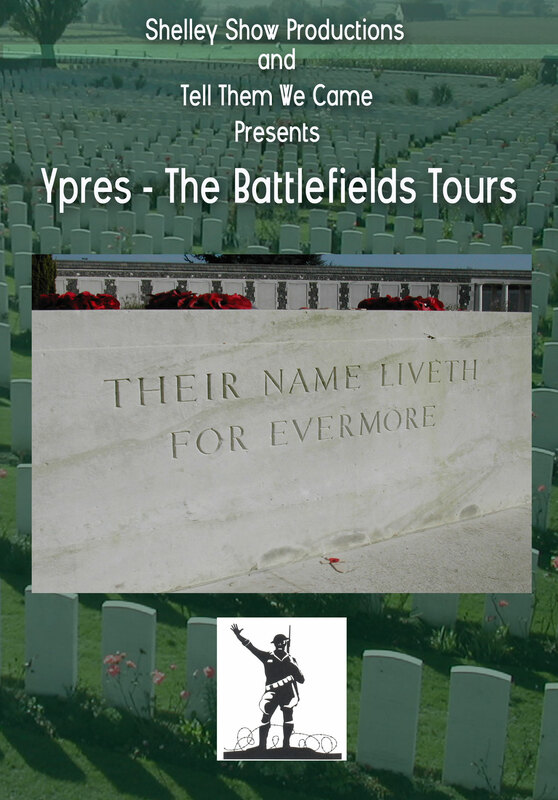 My film, Ypres – The Battlefields Tours, has been selected for screening at a local film festival in Portsmouth. Will post details of where and when once dates and times are confirmed. To see a trailer, and a clip of the film, click here. Details of the film festival are here.